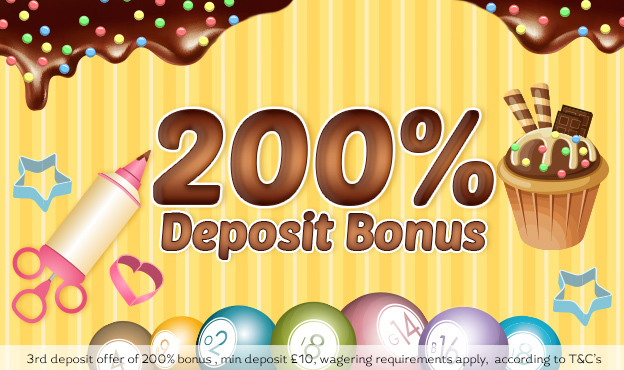 Cupcake Bingo | Get A 200% Third Deposit Bonus! 3RD DEPOSIT = 200% BONUS! 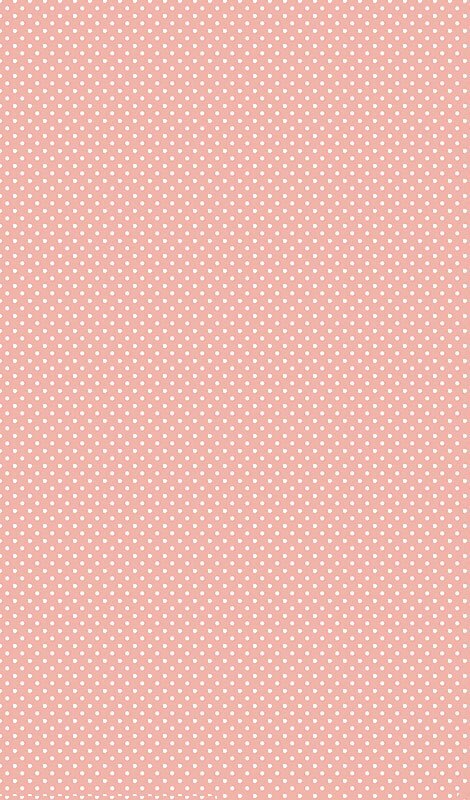 The tasty treats just keep coming at Cupcake Bingo, so if you make your 3rd deposit, you’ll be rewarded with another 200% bingo funds. Deposit £10, play on with £30! Make the most of this juicy welcome bonus while you can + have a fab time in our tasty bingo rooms. Player is only eligible for one Third Deposit Bonus. The offer is 200% bonus for the third deposit (Minimum deposit £10, Max bonus £30). The third deposit bonus is available to all Cupcake players who have deposited twice (2 times) from the moment that they have registered.